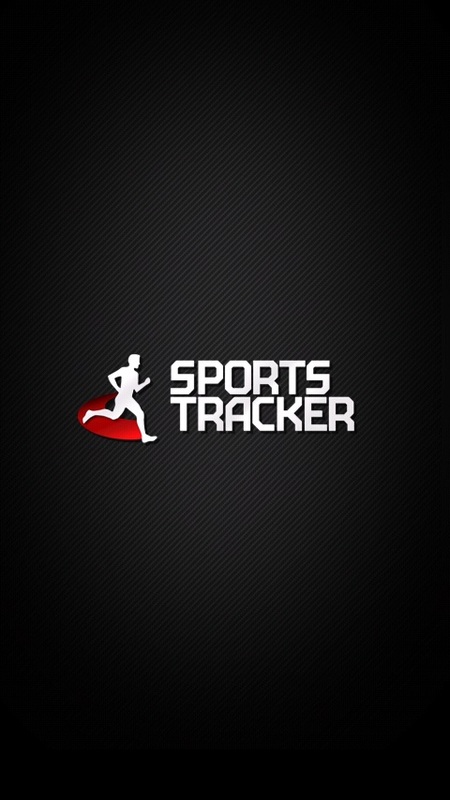 Turn your mobile into a sports computer with Sports Tracker! 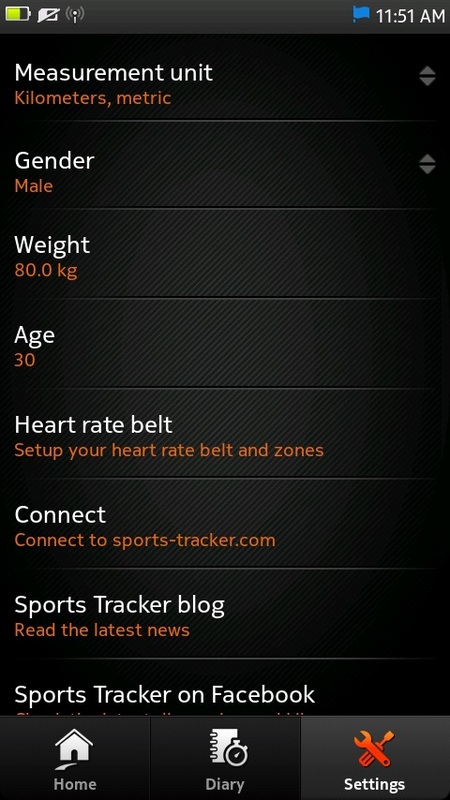 Track and analyze your performance, share workout data with your friends,and most of all - get fit and stay healtheir. 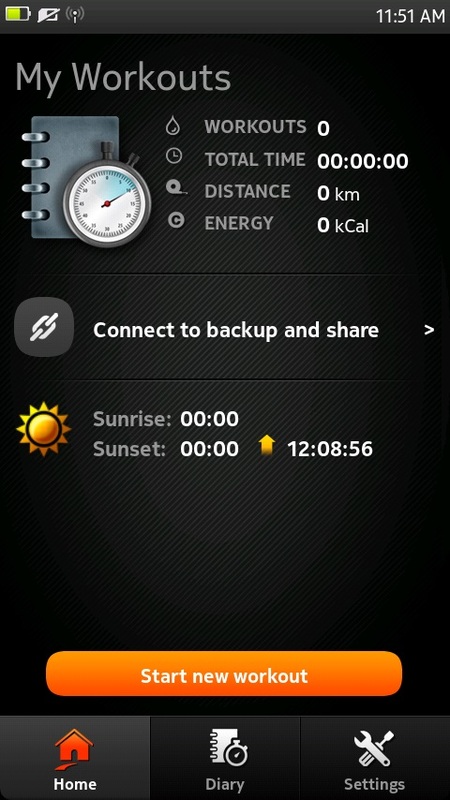 * Fixed UI compatibility for PR1.1 and PR1.2.